It’s finally the weekend, so what better way to squander our precious time off than by arguing over things that don’t really matter? This week we’re asking: Which is better? 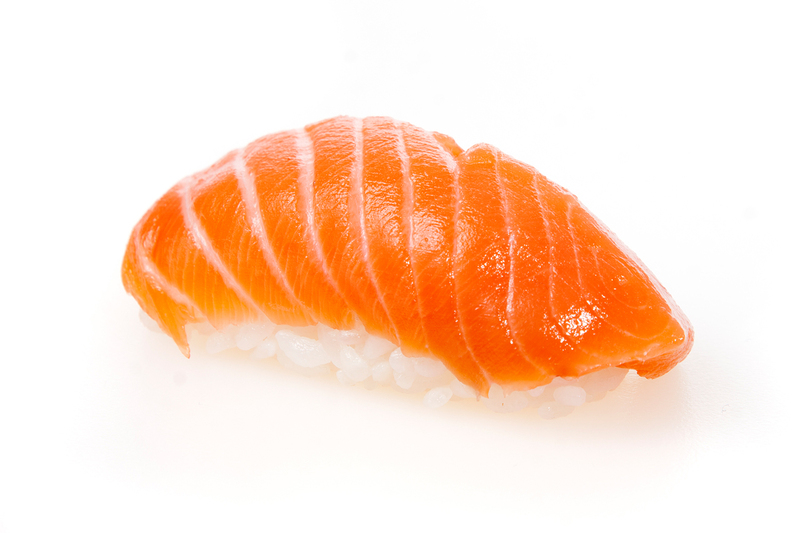 Salmon sushi or tuna sushi? So what’s it to be? 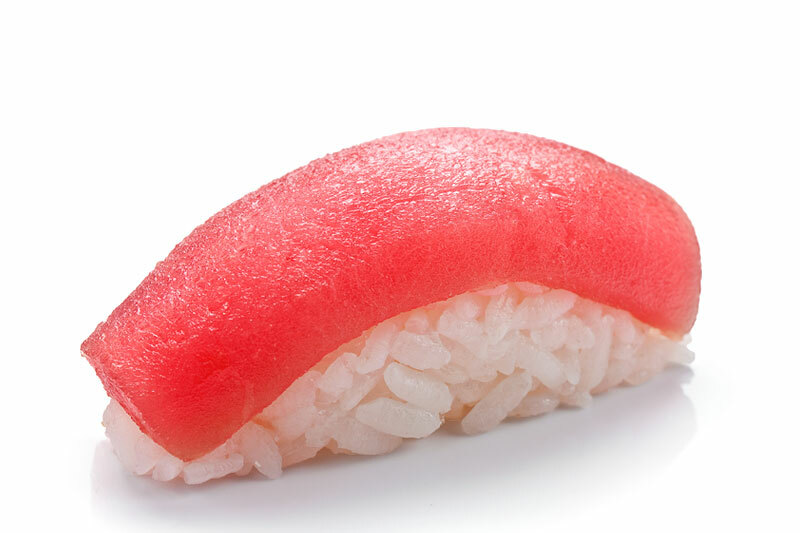 Do you favour the deep red taste of maguro, or are you more likely to succumb to the tantalising orange glow of fresh salmon on your sushi rice? Both are hugely popular choices at sushi joints all around the world, but there can be only one winner, and we’re going to settle this once and for all right now. Vote. Argue in the comments section. Let your fishy rage overcome you, my pretties.